The Senate has voted to approve a short-term spending resolution, effectively ending a government shutdown that began at midnight Friday. The measure, which funds the government through February 8, now goes back to the House where passage is expected. 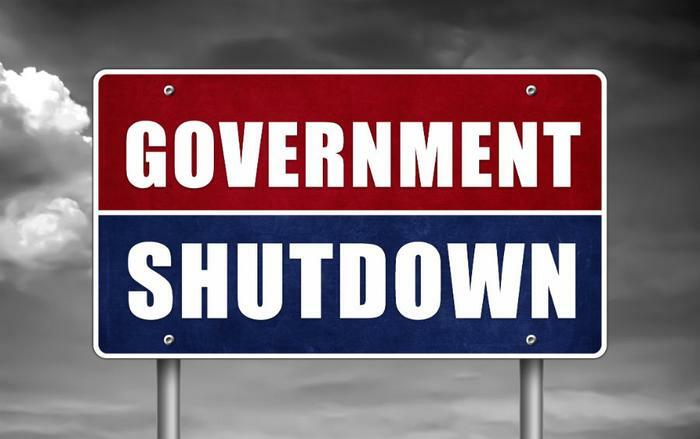 The vote means that tens of thousands of federal workers furloughed when the government's spending authority ran out can now go back to work. National parks and government agencies will also reopen. Democrats had refused to support new spending legislation unless it contained a provision to address the status of the children of illegal immigrants. The stalemate was apparently broken after Senate Majority Leader Mitch McConnell (D-KY.) agreed to bring the immigration issue to the Senate floor separately. While the Senate vote is only half the hurdle to reopening the government, House Speaker Paul Ryan has signaled his chamber's readiness to give its approval. Appearing on Fox News Monday morning, Ryan predicted speedy action. “What we're saying is, open the government and then we'll get back to the negotiations [that] were already underway that they blew up when they shut the government down,” Ryan said. The financial markets had been growing anxious at the prospect of an extended government shutdown but rallied slightly when word leaked out that there were enough Senate votes to end the impasse. Mark Hamrick, Bankrate.com's senior economic analyst, says the short duration of the shutdown should have little economic impact. "Still, it is closely watched by the Federal Reserve which has a policy-setting meeting looming in just a matter of days," Hamrick told ConsumerAffairs. "The Fed was not expected to boost rates at this meeting and so that doesn’t change." When the government's spending authority expires because Congress can't agree on an authorization bill, a partisan issue usually lies at the core. In this case, it was the legal status of millions of people whose parents brought them to the U.S. illegally. The bill passed by the Senate and heading to the House would only fund the government for three more weeks. At that time, Congress will have to pass another spending bill and hope that no new partisan issues arise in the meantime.